NewDealDesign, the creator of the popular Fitbit fitness tracker, has now taken on a new wearables challenge. According to recent tech news, NewDealDesign, which is the company behind the Fitbit wearable technology that is worn in order to track steps and calculate burned calories during workouts, among other things, is now taking on a whole new challenge. This leap forward in wearables has been called Project Underskin and it is looking at devices from a whole new angle. This move by NewDealDesign (NDD) is the result of having accepted a challenge from Co.Design, an online design website, that asked the company to look at what wearable technology would be when it goes “beyond the wrist.” In order to address this challenge, NDD took it upon itself to create Project Underskin, which is a type of “smart digital tattoo” that could be implanted into the hand of the wearer. This would create a kind of built-in wearable technology for health and fitness tracking and a great deal more. The goal of Project Underskin is to use a tattoo that functions like wearables that would provide health and fitness tracking, unlocking doors through enabled NFC tech, and even exchanging information with other people simply by shaking their hands. 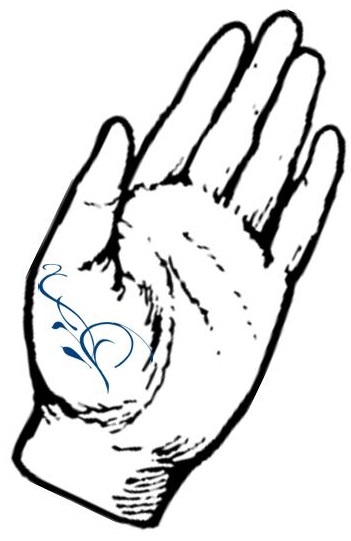 All of this would be done through touch because of the implant within the hand of the person with this “tattoo”. NDD feels that this highly futuristic sounding wearable technology could be as close as five years away. What is possibly even more interesting than what the tattoo wearables could actually do is that NDD has stated that based on the current pace and level of electronics research, this could become a reality in as short a time as half a decade. They also said that the flexible display of this type of a mobile device would be the most difficult challenge to try to overcome. The components that one would expect to be the toughest – such as the ability to remain charged through the human body itself, the requisite communicators and sensors, and the actual implantation – would all be notably easier to put into place than the wearable technology display and its requirement for very high flexibility.